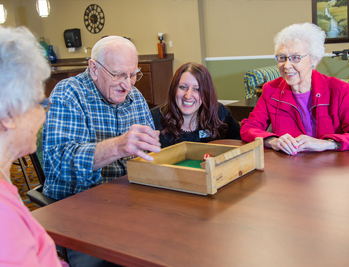 At Meadow Ridge Senior Living, we work with you to learn your needs and provide various levels of daily support with assisted living or our memory care programs. 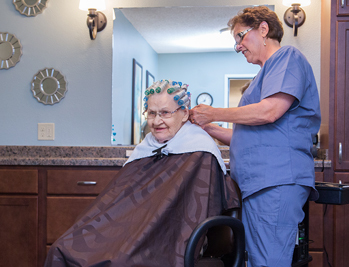 We offer a variety of convenient, customizable amenities for an individualized service program. Contact us to see what services best fit you. Comfortable, engaging lifestyle with additional support when needed. 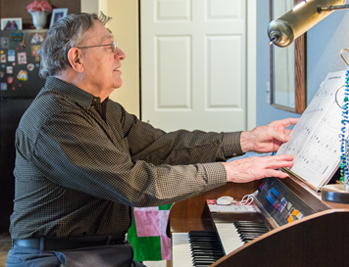 24-hour staffing care and activities designed to stimulate memory. Personalize your care program with a variety of add-on services.